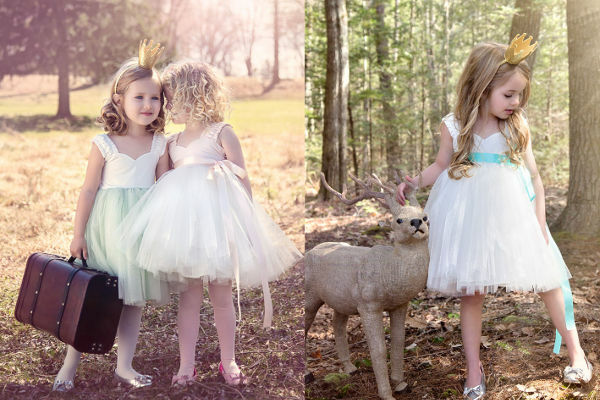 There are little girl’s dresses, and then there are these works of art. 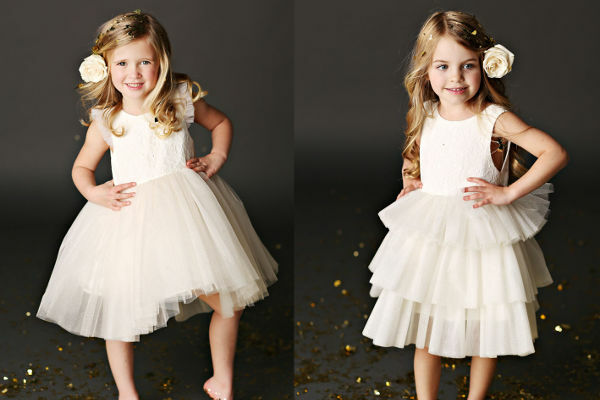 Handmade to order, these dresses will have any little girl squealing with delight. 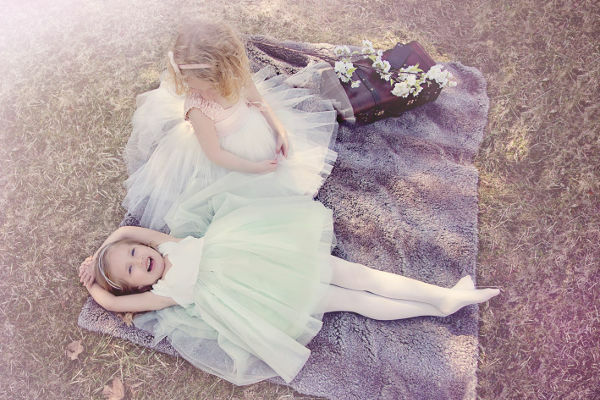 With layers of tulle, sweet muted colours and a fairy-like feel, these gorgeous creations from Fattie Pie are every little girl’s dream. 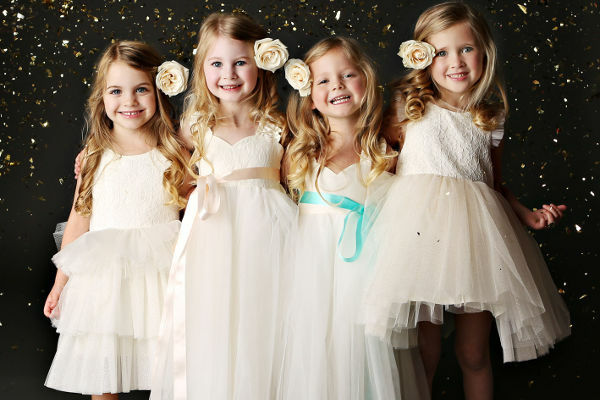 I think the most difficult thing about choosing one of these dresses would be narrowing down the field. There are literally dozens to choose from. 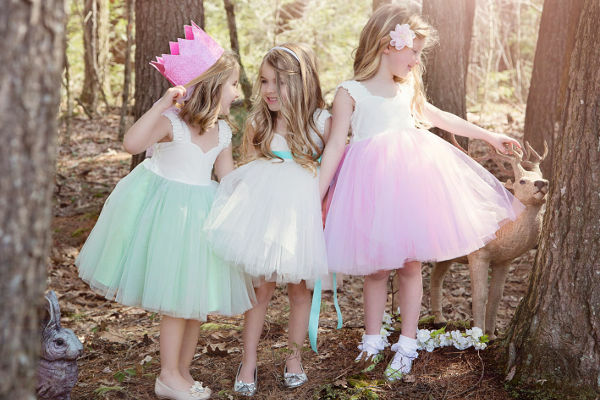 Fattie Pie has been creating its line of girl’s dresses since 2007, combining silk, tulle, lace, satin and organza to create an amazing array of frocks. 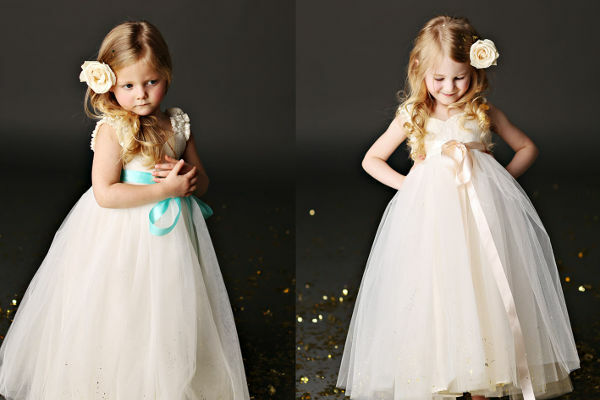 The dresses come in sizes to suit girls from one year old through to 12. 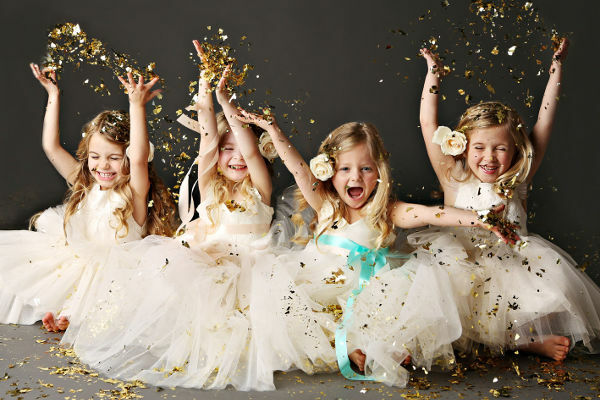 They can also create custom dresses, so the options are really endless. The dresses start at around $100, plus shipping to Australia of around $30. There is quite a lead time to get your hands on a Fattie Pie dress, so plan ahead. You can purchase through Fattie Pie’s online or Etsy stores.